Yum YUm!! I like to eat those!! Can I have some??...heehee.. ;p I've tried to cook before, but the recipe was from my mother...:) Oh I just love it! I like kong ba pau! 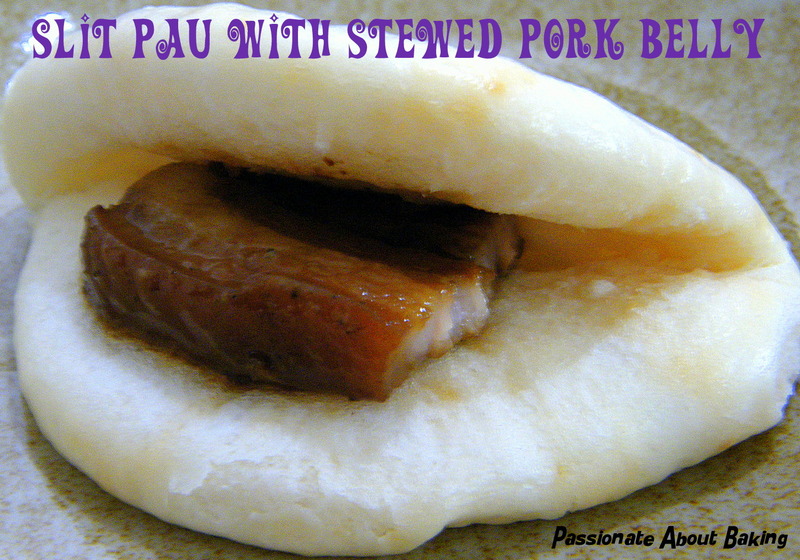 The combination of the plain pau and juicy, fatty meat is a match from heaven! Jane, looks like you have been doing quite a bit of catching on your cooking and baking these few days while home with the kids. I too enjoy stewed Pork meat plus the steamy soft buns. Yum!! I always curious how to make slit bao. Thanks for sharing this recipe. I like to try it out coz I find slit bao can go along with many dishes. Just sandwich with some leftover dishes can be served. Nice one! Jane, this is one of my fave thing to eat, though, it's not like good on my body if I take this often. I'm ageing lar ... HAHA! Jane Jane, this pau is one of my favourite!!!! Thanks. 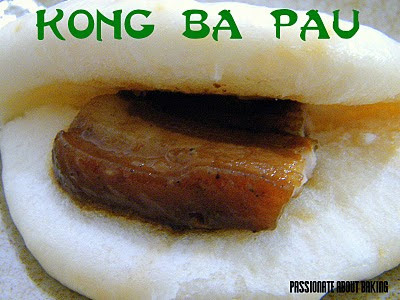 Are you a big fan of kong ba pau too? Ah yes, I have been very busy searching for recipes to cook and bake. Haha...No choice lor. Ya, I love the steam buns too! I can't agree more with you. This kind of pau can be eaten with any leftovers! You can make more and keep it in the fridge. That was what I did too! Hope you like it. Where have you been relocated to? Are you away from your family? Do take care. I'll be waiting for your bakes in your new place too. Yes, me too! I eat like you do! 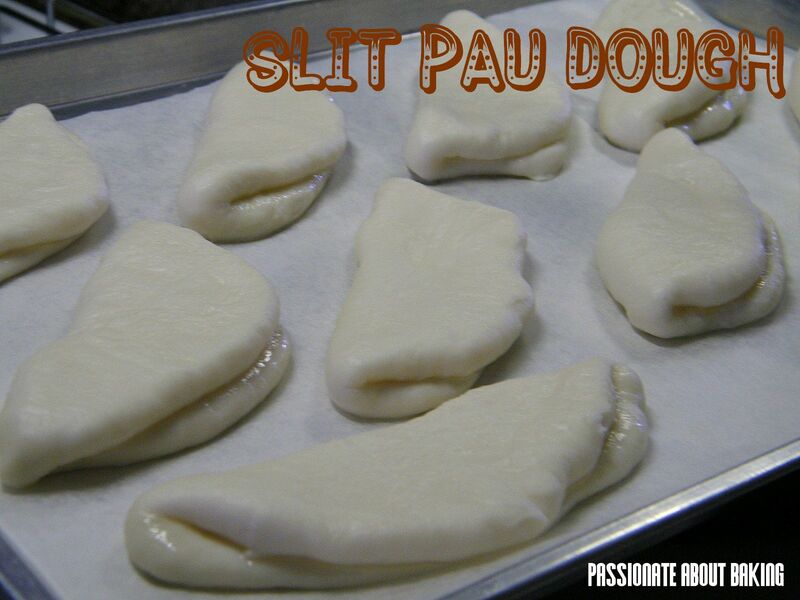 I did not know the English name is called Slit Pau. Jane the pau looks wonderful! this is one of my mom's most favorite dishes ever! Cheap and trendy deisgner clothing from ronkaclothing.com where we sell: Sentimetal NY, Cami, O*T*R Denim, Blazers, Mary McCartney From Where I Stand Book, Preen, Leyendecker, Masks and Gloves, Penny Loves Kenny, Lucca, Fur, 6126 Collection/Leggings, http://www.eicop.org/m-282-cleobella.aspx, Ali Taghavi, Interlude, Nicole Miller Handbags, Cocktail Dress, French Connection, Cocktail Dresses, TEXTILE Elizabeth & James, Winter Kate, Suzi Chin, Wallets, Dresses, KAS Designs, Bliss Lau, Terani Couture, Jules Smith, Porter Grey, Shaper, Jean-Michel Cazabat, Nika, TEXTILE Elizabeth & James, Camille In Style, BOYFRIEND/GIRLFRIEND, Twenty8Twelve, Reformation, Totes, ALICE by Temperley Long Athena Cardigan, Bracelet, Elie Tahari, A Peace Treaty, Frankie B, Left on Houston, Jax, Short Dresses, 291, Nell Couture, Sophia Eugene, 6126 Collection/Leggings, Skirt, Sophia Eugene, JJ Winters, Coclico Shoes, Riller & Fount, Sheila Fajl, Falke, Enza Costa, Frank & Eileen - all available from our online designer clothing store at 50% off sale! Check out http://arts.harvard.edu - harvard university arts and fashion. Hi I'm hoping for a reply. I have always wanted to make Pau like tis BUT can I replace shortening with anything? To buy I ended up w too much . I have krimwell at home can I use that? I believe using shortening as fats is more stablised than butter or margarine. I know what you mean when you said "ended up with too much". I share the same sentiment too. I'm not very sure about using krimwell. Is it a kind of vegetable fats? Maybe you can try. Sorry, I can't advise much.